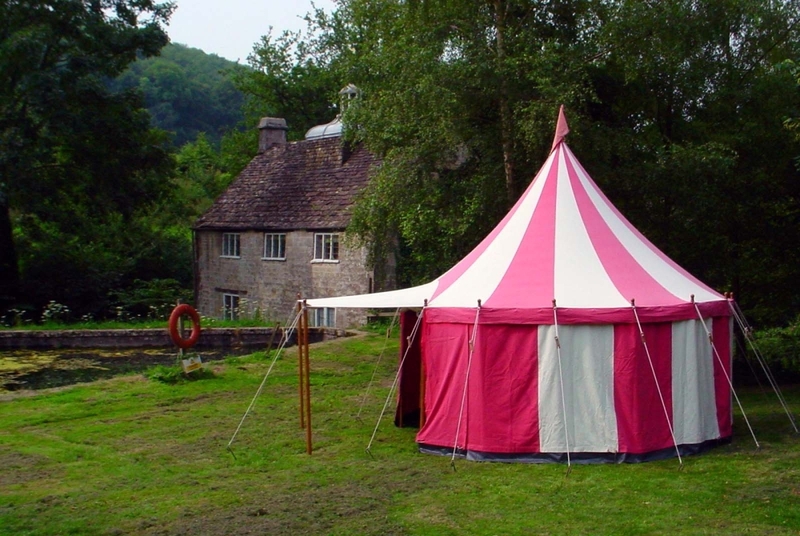 Our 16ft Jousting Tent would perfectly fit in a painting of a mediaeval jousting duel, just as suitably as it would in any small British garden! 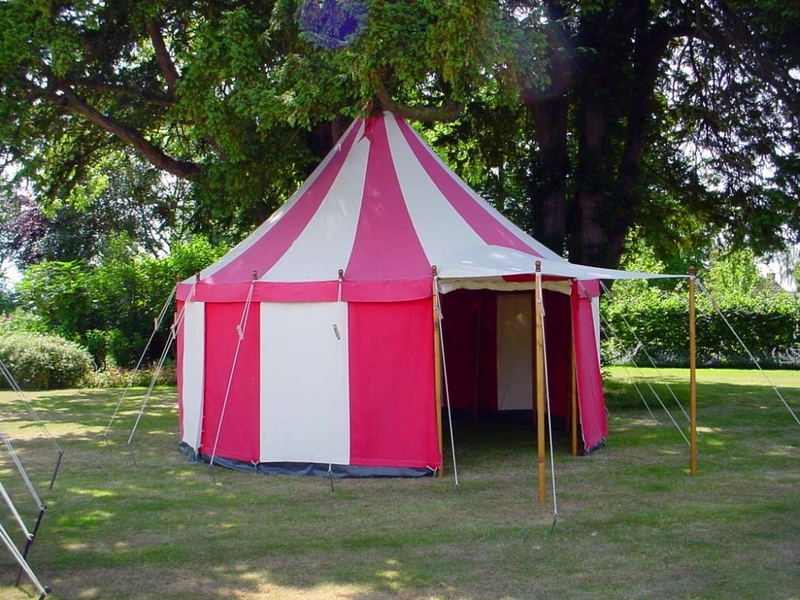 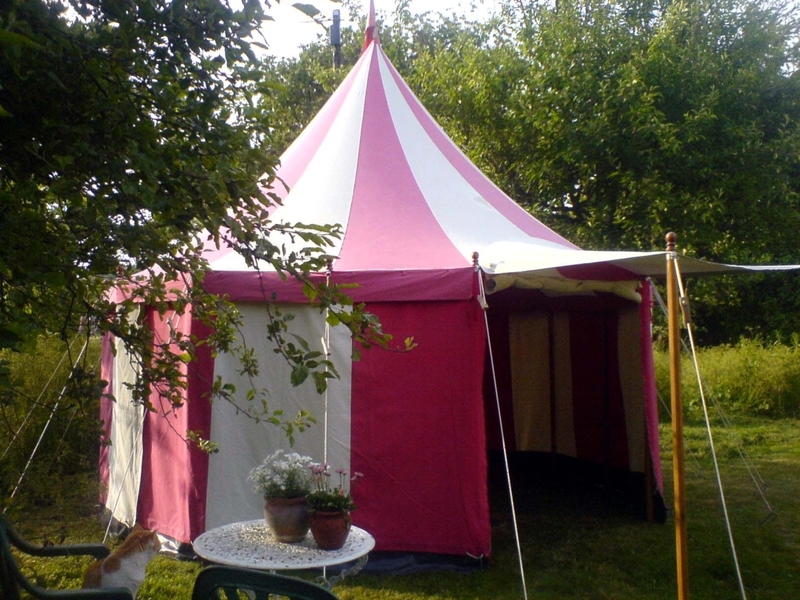 The red and white jousting tent is a beautiful tent, perfect for small events, bars, drinks and dinner parties throughout the summer. 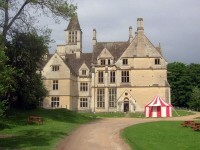 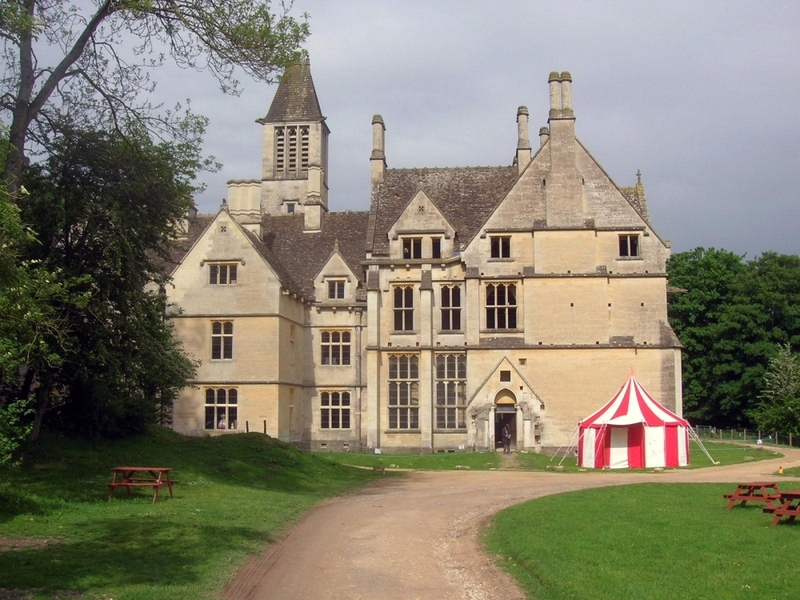 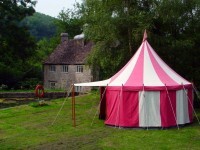 On clear blue day there is no better place to be in Britain than under the fine canvas porch of our 16ft Jousting Tent!